The IECA is a professional nexus of practitioners, teachers, scholars, students, artists and organizations engaged in research and action to find more ethical and effective ways to communicate about environmental concerns in order to move society towards sustainability. Our mission is to foster effective and inspiring communication that alleviates environmental issues and conflicts, and solves the problems that cause them. The next session of Environmental Communication: Research Into Practice starts in September. Registration opens in May. 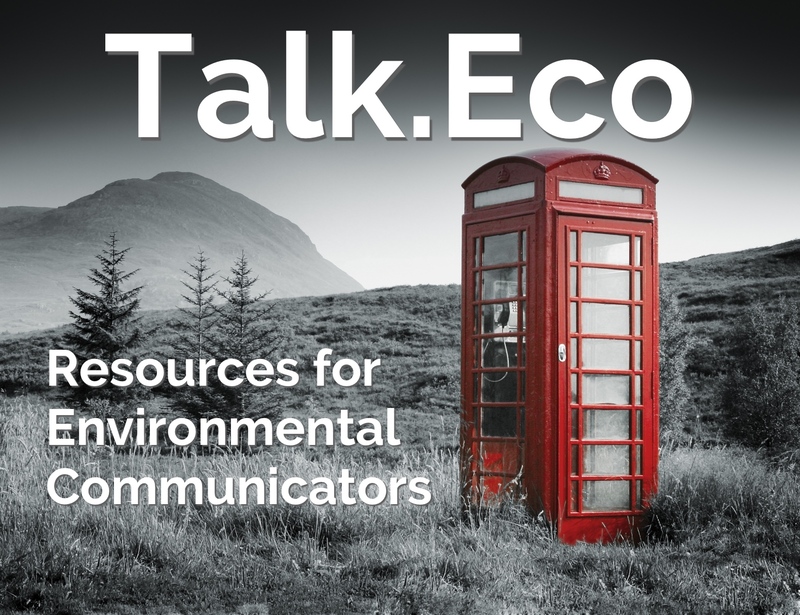 This course will help you to understand what's distinct about environmental communication and why it's not necessarily the same as other types of public interest or political communication. We'll consider the unique and difficult challenges of communicating well around environmental affairs and sustainability. We’ll explore why much environmental communication today is not as effective as it could be, and is all too often counter-productive. And we’ll give you the information and critical perspective you need to make better communication choices. We are excited to have you join us for the The 15th biennial Conference on Communication and Environment (COCE) on the Point Grey headland, surrounded by forest and ocean, with views of the Coast Mountains, all of which is part of the traditional unceded territory of the Musqueam people. This is a conference for artists, practitioners, students and researchers. All are welcome. Early bird registration ends April 15, 2019. You'll get 8 new issues per year and access to all back issues. Join the IECA to take advantage of this great deal. Submitted by Anders Hansen on February 28, 2019. 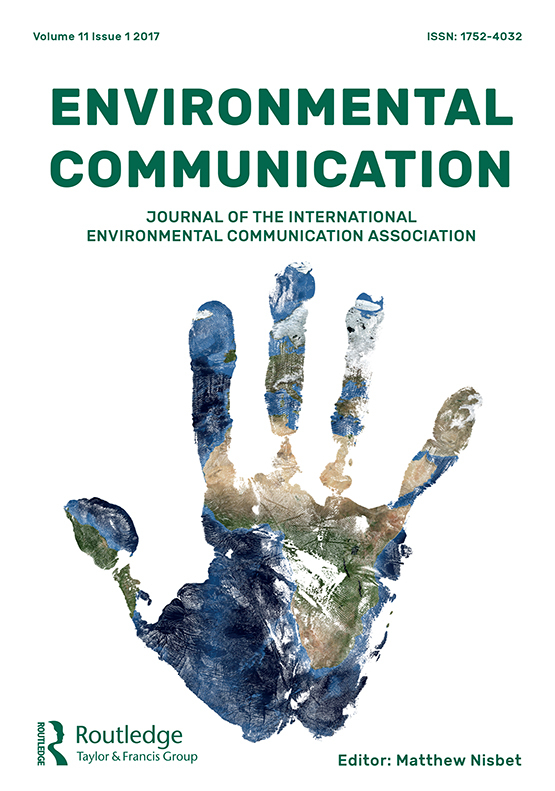 With apologies for the late notification (deadline: 6 March 2019), I am pleased to draw attention to the call for applications for an ESRC DTP Collaborative Studentship for research on Environmental Communication and Campaigning on Air Pollution. Focusing on the campaigning strategies of prominent environmental pressure group Greenpeace, the project will map the wider ecology, dynamics and evolution of public controversy by analysing the case of campaigning around air pollution, a campaign being both spearheaded by Greenpeace UK and part of the organisation’s broader climate change campaign. Investigating this key campaign strand, the project focuses on communication around air pollution in the context of campaigning on the shift from fossil fuels to renewables in the UK and across Europe. Submitted by The IECA on February 15, 2019.